Honey Bee Days 2013 at The Morton Arboretum. 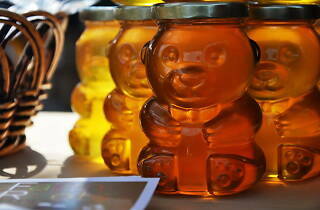 Get buzzed during Honey Bee Days, which celebrates the "bee-day" of the Morton Arboretum Children’s Garden. 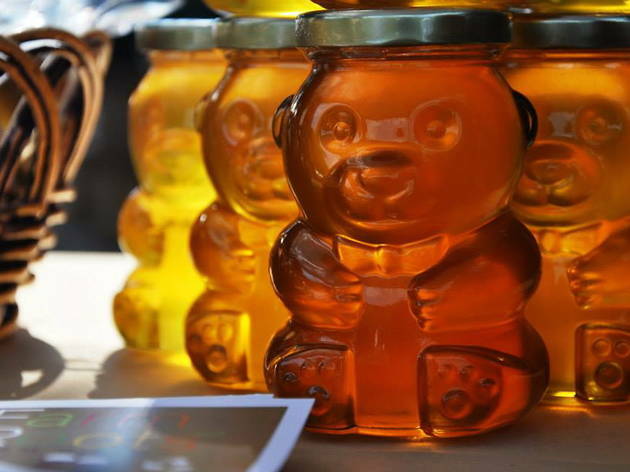 Young busy bees can learn about the process of how honey is made, hike to the Arboretum’s bee hives, and, of course, have enough honey-related foodstuffs to make Winnie the Pooh blush.